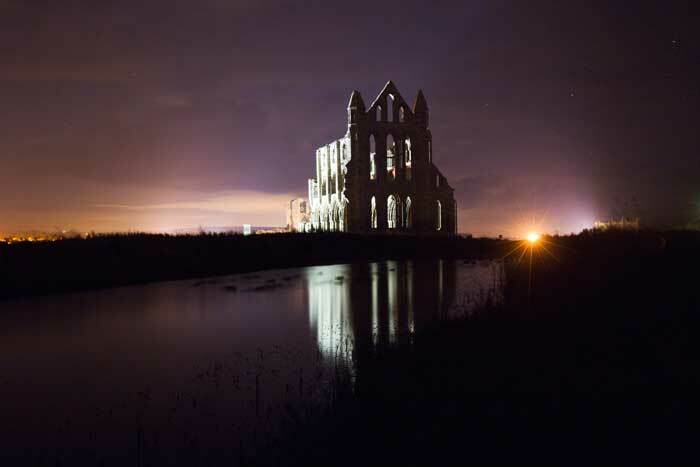 These haunting remains provided the inspiration for Bram Stoker’s Dracula. Whitby Abbey is a ruined Benedictine abbey overlooking the North Sea on the East Cliff above Whitby. It’s easy to see why thousands of people come here every year. 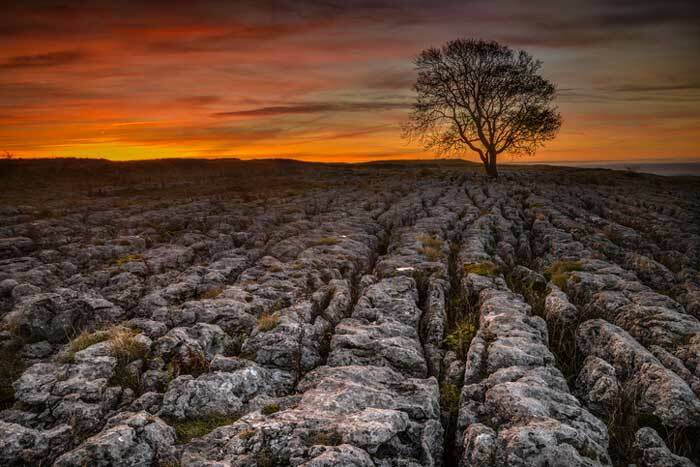 Malham’s limestone pavements are absolutely stunning. The grykes (the gaps) provide a micro climate creating a unique wildlife habitat or micro climate for rare wild flowers and ferns such as wood sorrel, Herb Robert, Green Spleenwort and Wall Rue. 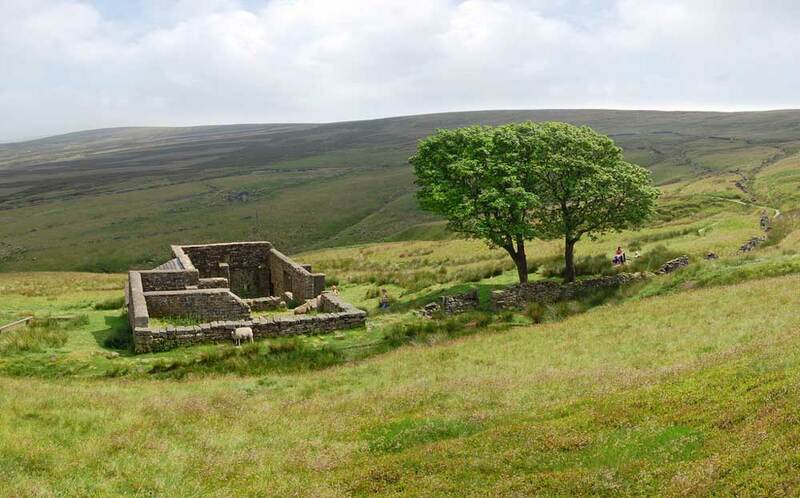 Please be careful if you go up here though, accidentally step down one of those grykes and you’ll know about it. You’ve also got magnificent Malham Cove close-by which almost made the list. 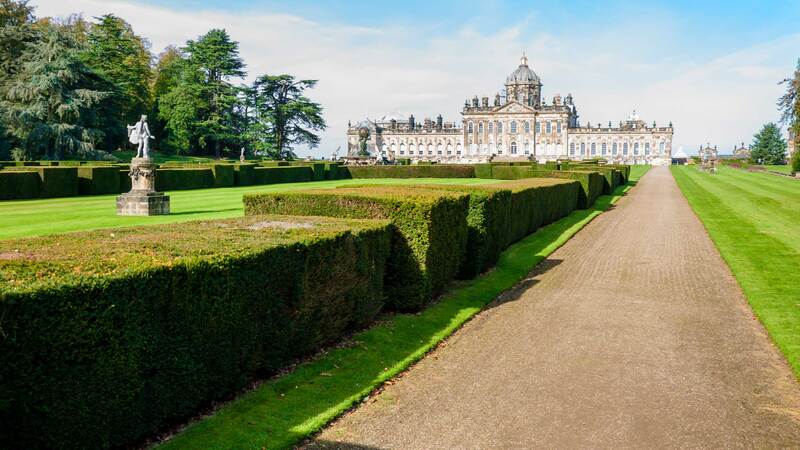 Castle Howard is an impressive statley home just north of York. 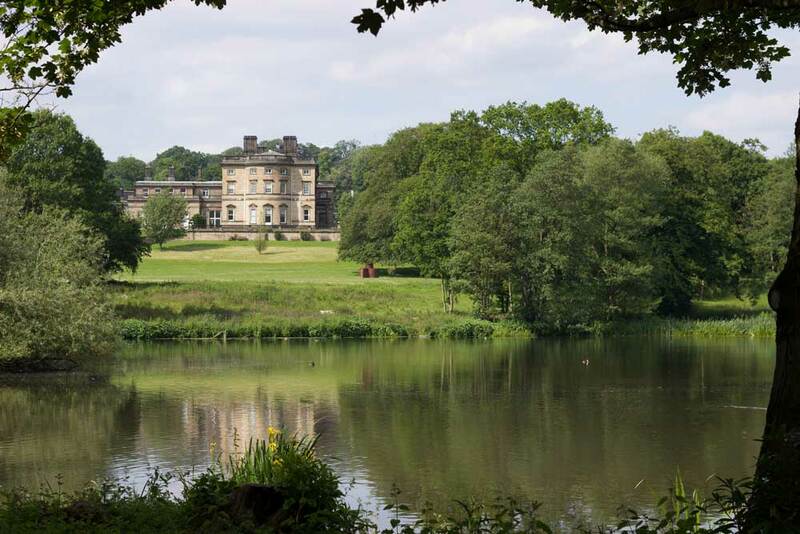 The 1,000 acres of land comprises beautiful fragrant gardens and the stunning country house. It is a private residence, and has been the home of the Carlisle branch of the Howard family for more than 300 years. 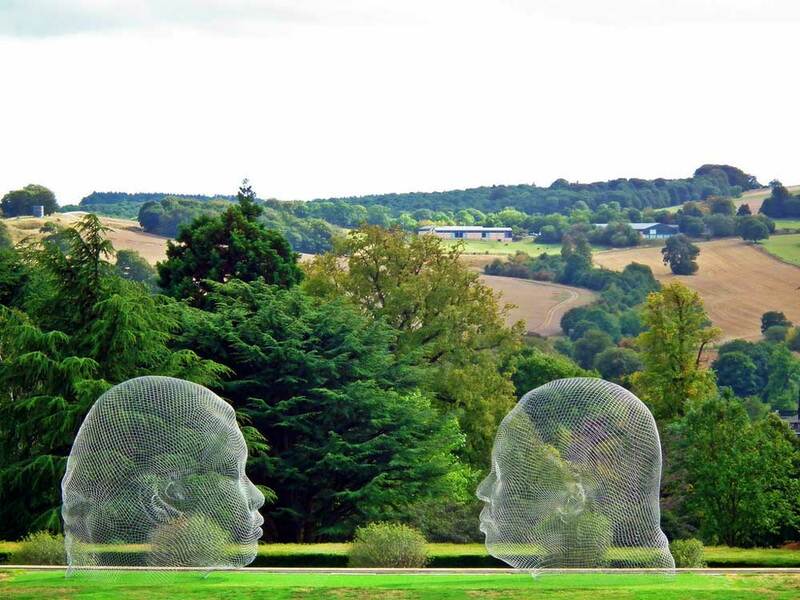 The house and gardens are open most of the year and you won’t be disappointed; there’s plenty to see and do and it well deserves its place on this list. 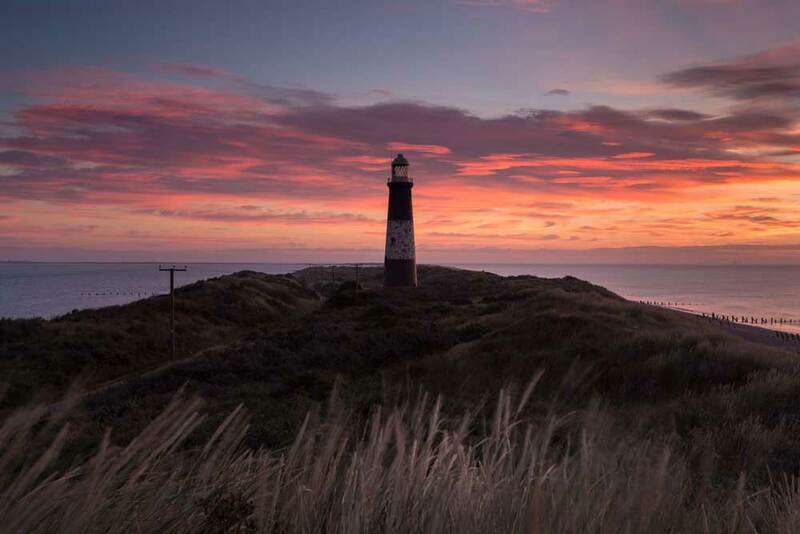 Spurn Point is one of the most striking features of Britain’s coastline, stretching for three and a half miles across the Humber Estuary. 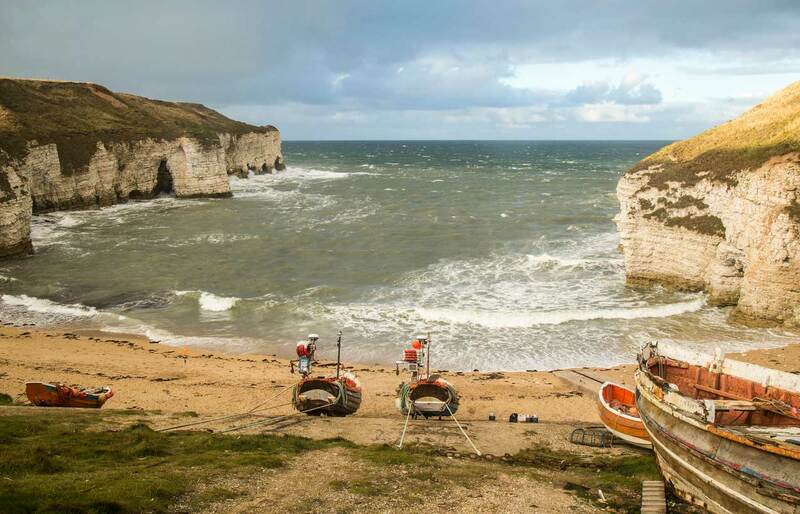 This curving spit is only 50 metres wide in places, making it look like an elongated tongue. 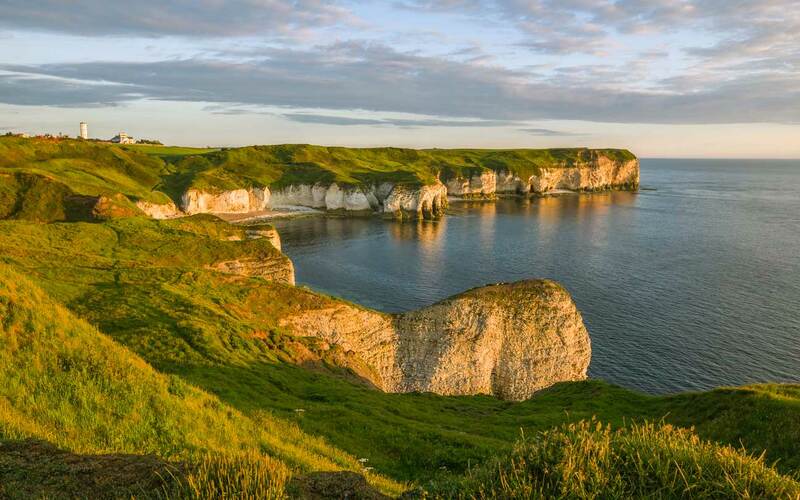 There’s really not much you can say about this place, just look at the pictures… they really do all the talking. 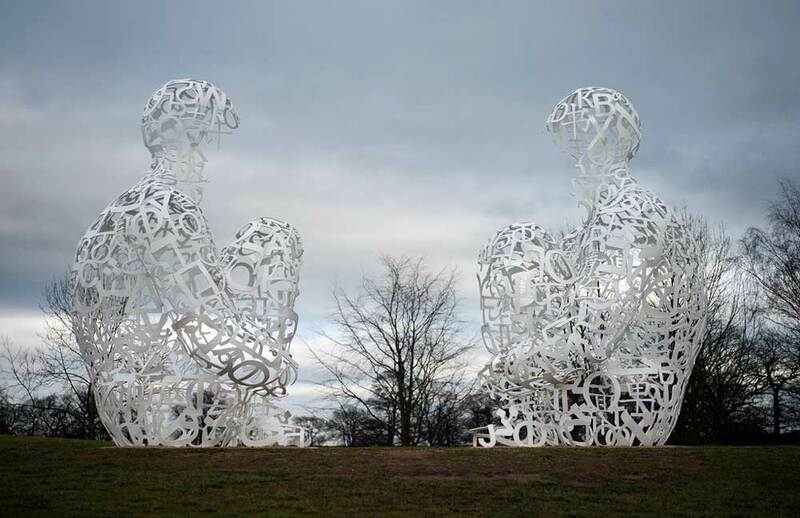 There are plenty of reasons to be amazed and inspired at Yorkshire Sculpture Park, we’ve picked out a few examples above. 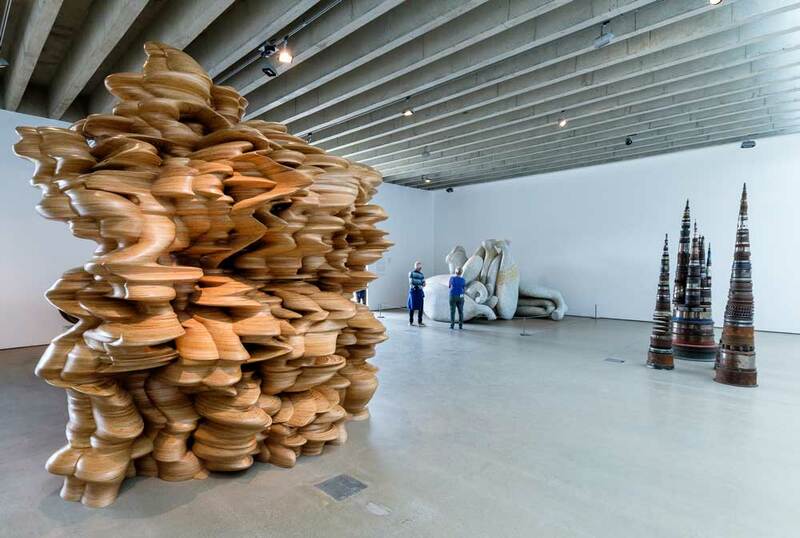 Be aware that the exhibits at YSP are frequently changing, so check their website to stay up to date. 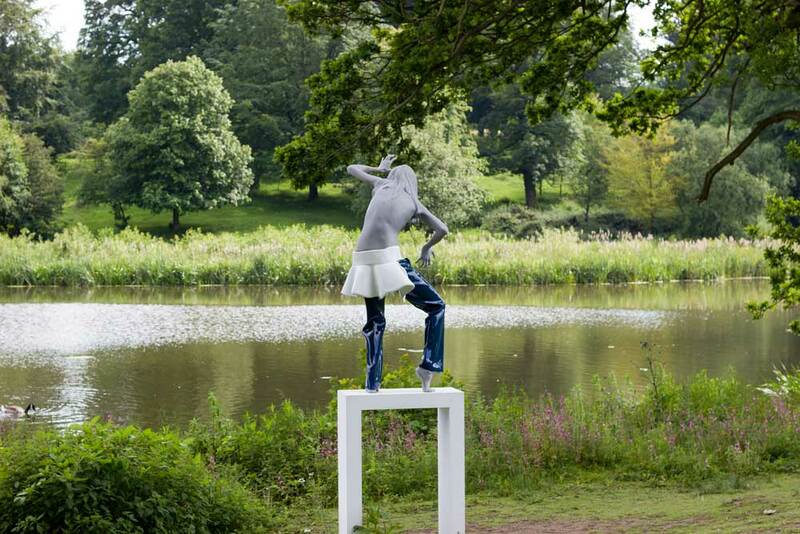 Yorkshire Sculpture Park is a pioneering place that aims to challenge, inspire, inform and delight. The route around the park is a very pleasant walk in itself. Those two trees are still there, weathering the elements. They are quite a lonely sight on an otherwise treeless moorland stretching away for miles around.